Why hire a carpet cleaner when professional cleaning is so affordable? 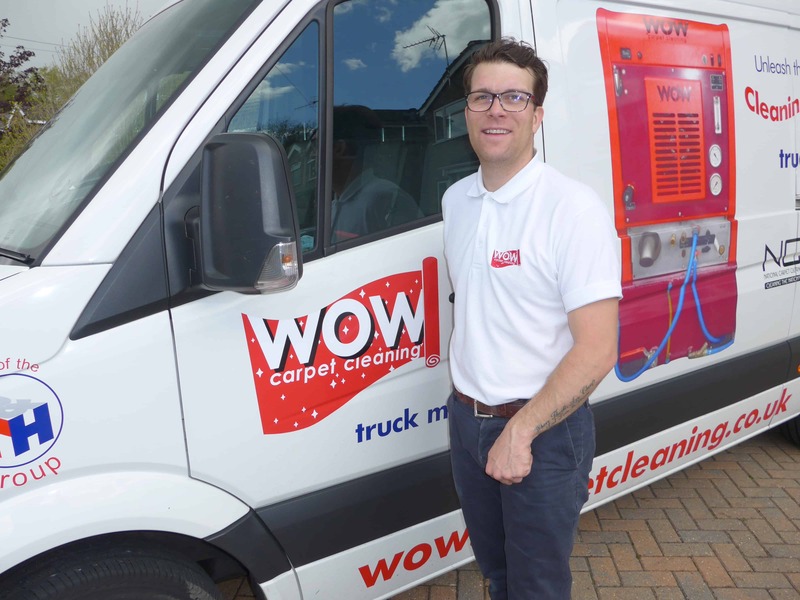 It may seem cheaper to hire a carpet cleaning machine - but is it really? Why hire a carpet cleaner when professional cleaning is so affordable?